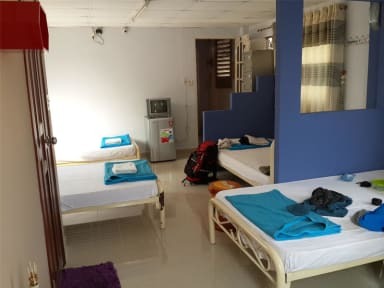 Long Hostel kohteessa Ho Chi Minh, Vietnam: Varaa nyt! Great place to stay! 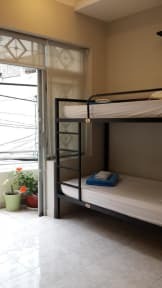 Easy to find, good location right next to the bus station and city centrum. Clean and tidy, good service and friendly staff! Recommended. This was the first hostel where I had a double bed! The value for money was great, and there was included breakfast. The bathroom was clean and comfortable. There is a little 'common room' downstairs where I ended up meeting lots of other young travellers, this created a nice and welcoming atmosphere (as did the 2 free beers every day at Happy Hour). Would thoroughly recommend!